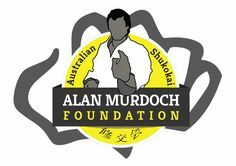 Australian Shukokai Karate has built a reputation on the mantra of “Success Breed’s Success”. 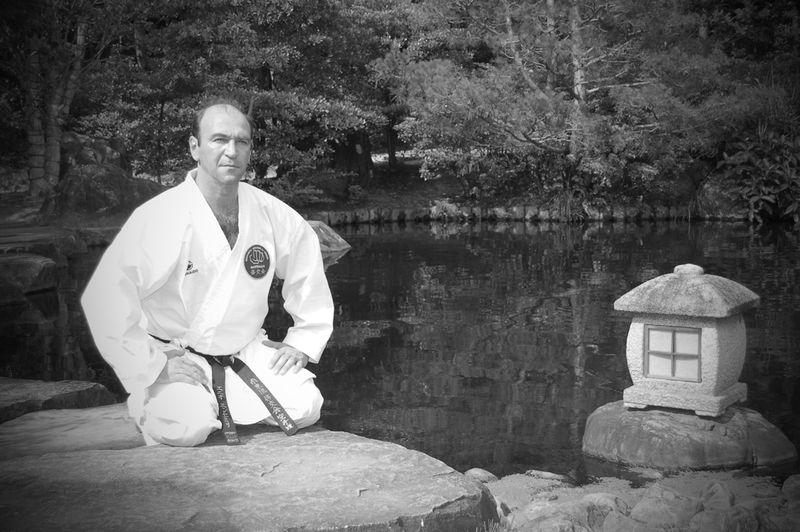 What makes Shukokai Karate Dandenong unique is that Sensei Ennio Anselmi has trained, and created more Victorian, and World Representatives than any other Shukokai Karate coach in Australia. 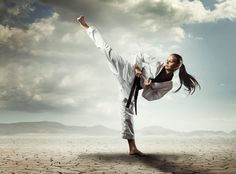 Travel Australia and the world for karate tournaments and competitions. Visit great destinations such as Japan for Kumite and other fantastic events. Learn to live life and be happy. We specialise in teaching humility, empathy, loyalty, self-respect, self-acceptance, patience and the practise of true happiness. 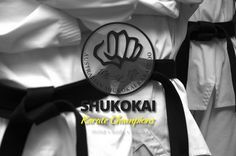 Australian Shukokai Karate has built a reputation on the mantra of “Success Breed’s Success”. 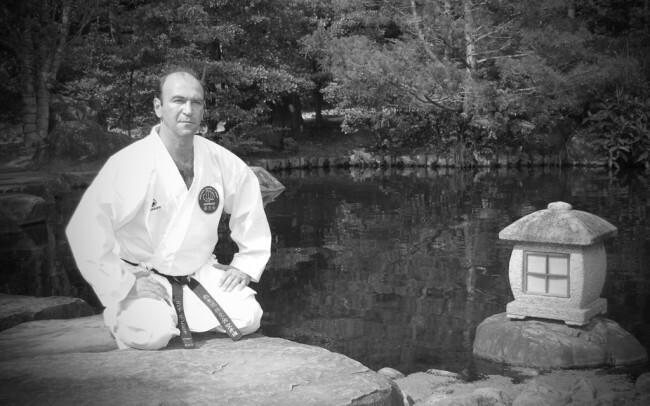 What makes Shukokai unique is that Sensei Ennio Anselmi has trained, and created more Victorian, and World Representatives than any other Shukokai Karate coach in Australia. Ennio’s karate club is also linked back to Japan; allowing students to compete in Japan and attend training seminars and tournaments in Osaka. He builds pride at his clubs and loyalty. His students adore him and his love of marital arts is evident when he trains students. Ennio adapts his classes and training strategies to suit the ability and needs of his students. Ennio has the ability to be empathetic and sympathetic, but also teaches students how to feel comfortable about themselves, the way they look and who they are. Ennio personally undertakes the training of his karate students, unlike other clubs who leave this to a head instructor. Ennio gets to know all his students by ensuring they get individually styled teaching; this is done by ensuring classes are kept at reasonable sizes so your child will not be lost in the crowd. 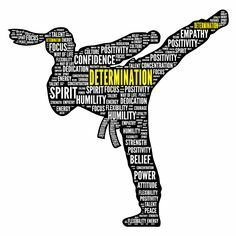 Ennio’s study of psychology provides the foundation for perfect blend of life and karate training as he can overcome the most difficult students and teach them self-respect and good manners. Your child will come away with a different perspective on life after attending Shukokai karate classes with Ennio. Ennio encourages children to play other sports; unlike other clubs he plays, games such as soccer in the dojo to warm up before class. 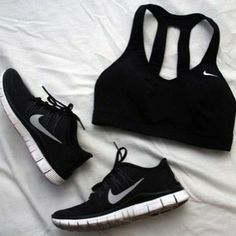 Students are always encouraged to play additional sports. Ennio will teach students the meaning of humility, empathy, loyalty and above all patience. Ennio incorporates fitness at his clubs and teaches students the importance of nutrition. Unlike other dojo’s Ennio brings in coaches from around the world to teach at his dojo. If you love your child and want the best for them, then Ennio’s training methods are second to none. 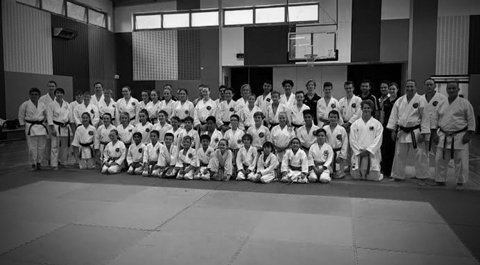 Though travelling across the country to share his expertise and decades of knowledge to coach other students, he always puts his club ‘Shukokai Karate Dandenong’ and students first. Students are well nurtured, as Ennio attends all the competitions and rides the waves of emotions with all his students. Ennio can tell by the way your child walks in the door how they are feeling and caters for their individual needs on a daily basis. No other club in Victoria trains this way. Ennio’ s degree in psychology holds him in good stead and he is able to truly understand an individuals needs. Ennio’s prices are the most affordable around Victoria as he does it for the love of karate and it shows in all his students. Come down and speak to his students and all will tell you about the love they have for Sensei Ennio Anselmi. Ennio knows all his students personally and this is what sets his club up for success. How many times have you attended a sporting event and looked around to try to find your son/or daughter in a crowd? Sensei Ennio limits group sizes to ensure he can individually care for each student. 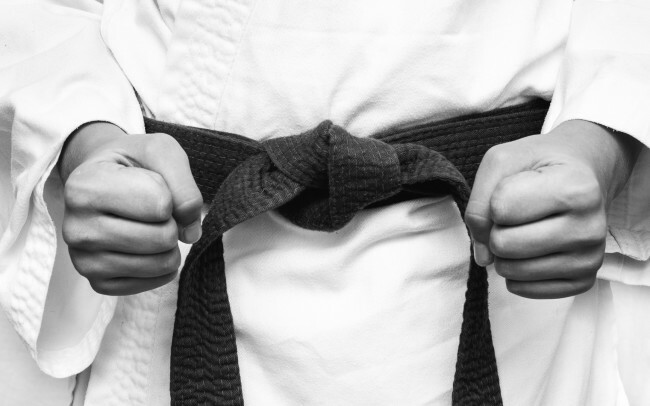 Australian Shokukai has its own newsletter that keeps parents informed about up coming camps, events, training seminars and karate competitions. 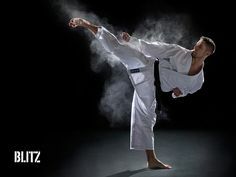 If you want to learn karate then train with the best. 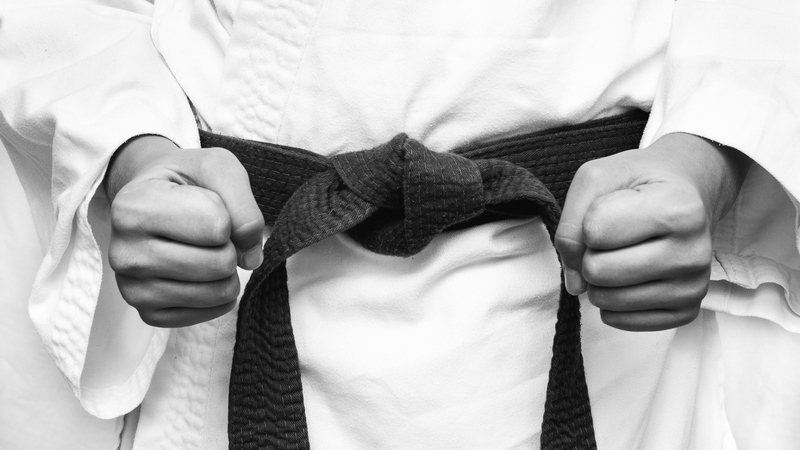 Success Breeds Success – Australian Shukokai Karate dojo. 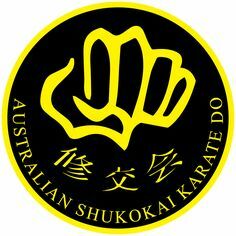 All Australian Shukokai Karate students are protected and insured for the whole of Australia… This includes competing, training in the dojo or any other Shukokai Karate Events anywhere in Australia.